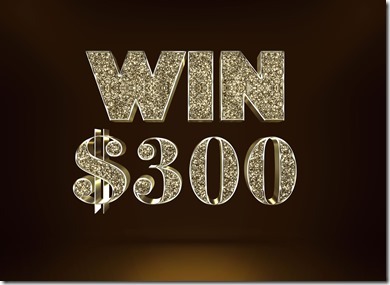 WOULD YOU LIKE TO WIN $100 OR $150 OR $250? HOW ABOUT $300?!? ME TOO!! The Friends of the Graceville Library are selling their annual calendar raffle tickets. Profits will buy books, audiobooks, DVDs, etc. for the library. You can purchase tickets at the library or by a member of the Friends of the Library. Tickets are $20. The drawing will be held June 29 at the library. Names of winners will be published weekly in the Northern Star, will be on Facebook and will be posted at the library. We appreciate your support!! !